For all cheap rentals in Casablanca, we proceed in the following way: one of our advisors helps you to identify your needs to propose to you later a list of vehicles able to give you satisfaction, as well as the contract or the formula the most strategically advantageous for you. 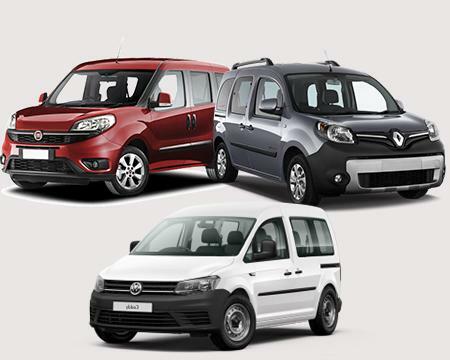 Peugeot Partner Renault Kangoo: Utility vehicle models whose reliability is a well-known element in the automotive world, are rented throughout Morocco, by our agency and for the great satisfaction of its customers. For more information on cheap renting utility Casablanca Rabat El jadida el jorf al asfar Mohammadia Kenitra Fes Marrakech Agadir Tanger in Morocco , To know more about utility vehicle, do not hesitate to contact 1Servicecar for a utility rental not expensive.